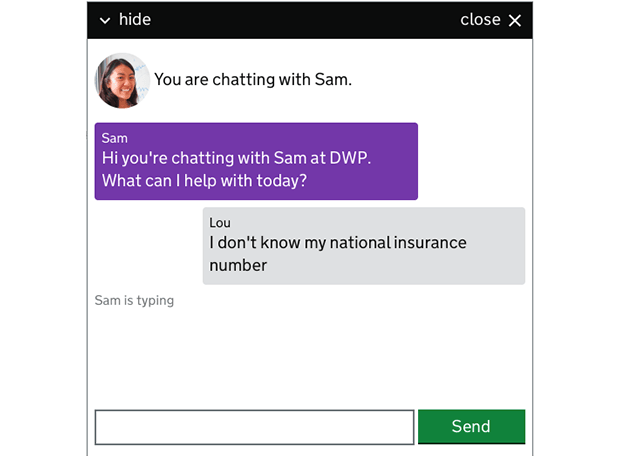 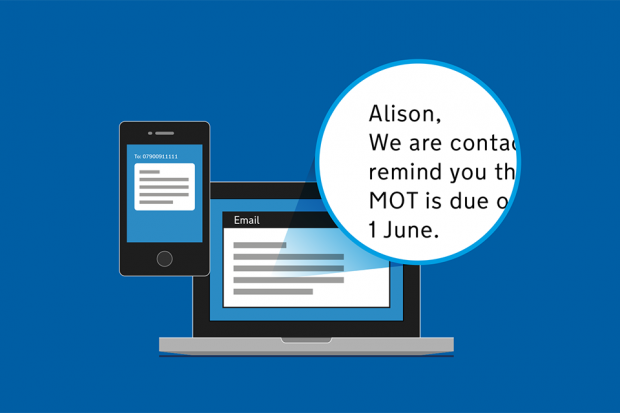 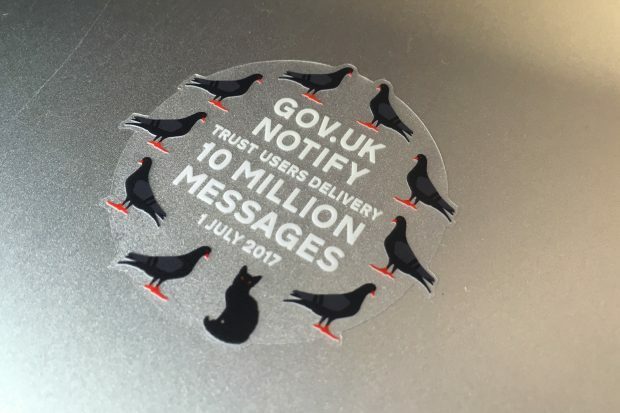 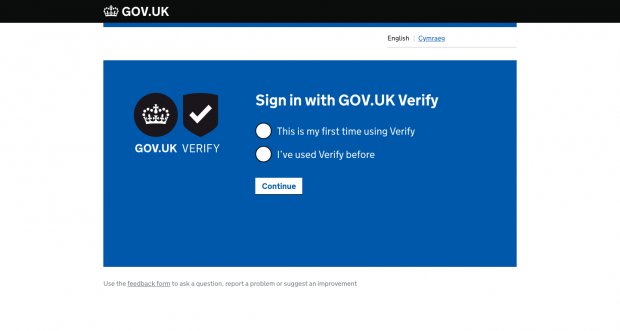 What’s next for GOV.UK Verify? 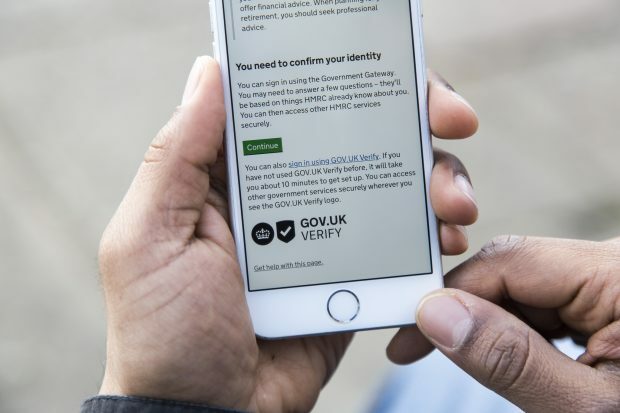 Following our October post about the future of GOV.UK Verify, find out more details about the programme's priorities over the coming 18 months. 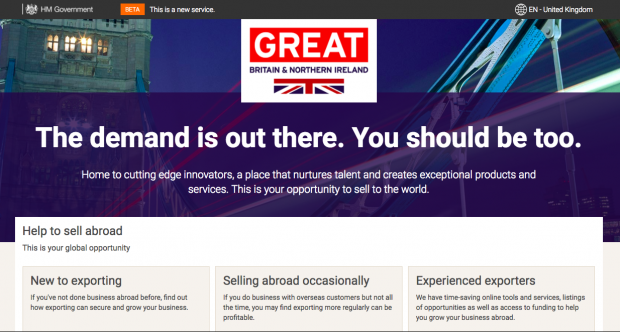 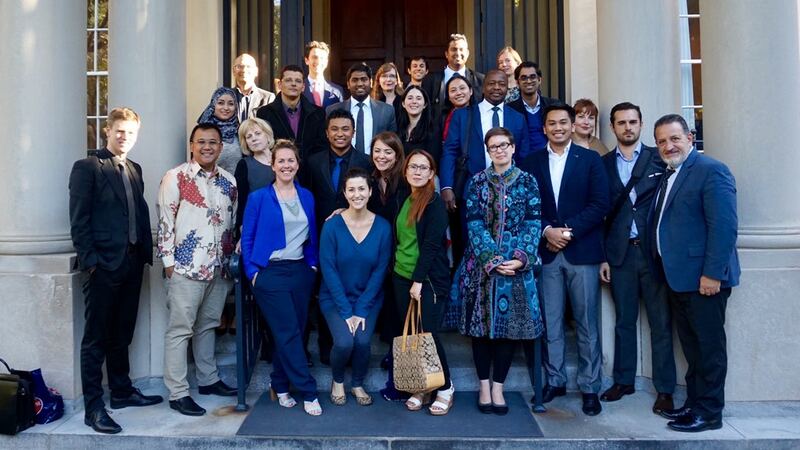 Having the GaaP suite of common tools, components and guidance meant that the teams at the Department for International Trade could draw on technical expertise and products that would have been too costly to procure independently. 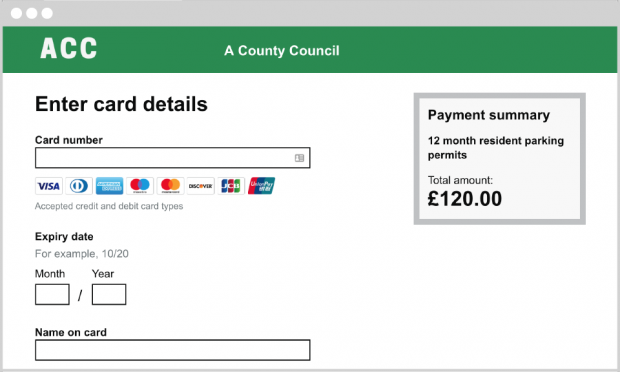 Our new product pages and a new technical documentation format help users recognise that a resource is provided or curated by GDS. 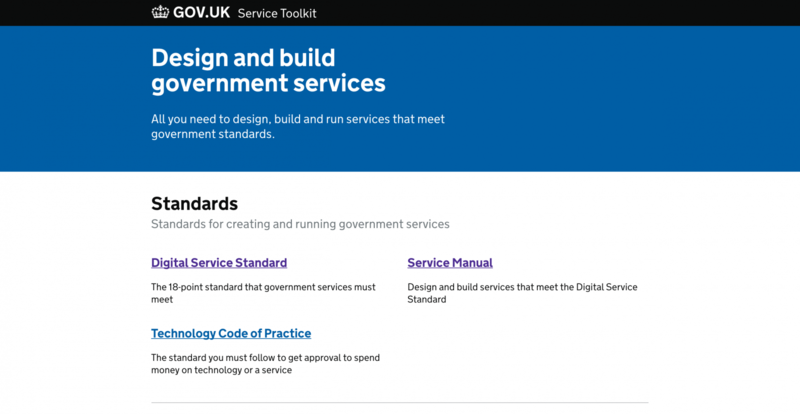 We’ve launched the Service Toolkit to give teams across government quick access to the resources they need to build and run services.